I am a Miami native. I have been fishing in the South Florida area since I was old enough to put a line in the water, and have learned something new every day. From freshwater catfish to saltwater sailfish, I love the thump and tug of a fish on the line. I am happy to be able to be a part of a community that shares the same feeling. Just out here helping people Spend More Time Fishing. 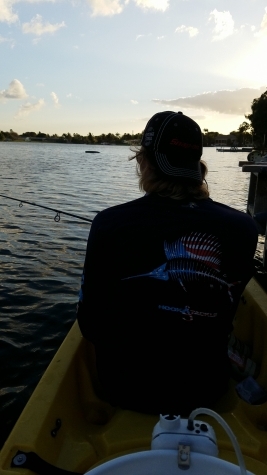 Kayak Fishing, Practice Makes Perfect.